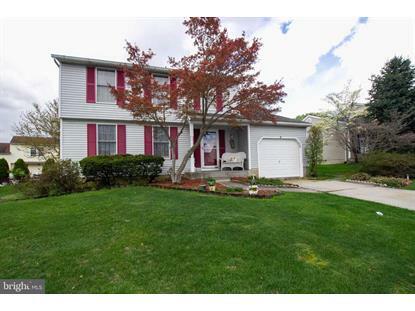 for $319,900 with 3 bedrooms and 2 full baths, 2 half baths. This 2,352 square foot home was built in 1983 on a lot size of 1.00 x. 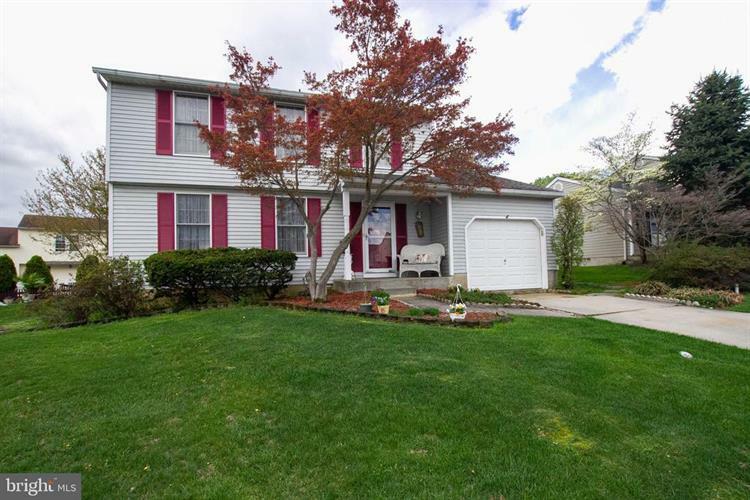 3 BR 2-Full/2-Half Bath colonial with attached garage in Village of Vanderway. Great cul-de-sac location with a nice level yard! Stainless Steel appliances in the kitchen - fridge is 2 years old and the stove has a convection oven. Laminate wood floors throughout main level and new carpet (2years old) on upper level. Master bedroom has newly updated attached master bath. Finished basement has a pellet stove insert and a half bath. Both full bathrooms were completely updated including new ceramic tile floors and bath/shower, new vanities, and paint. Home Warranty included!! Polybutylene Piping was replaced in 2017. Subject to seller finding home of choice and must coincide with seller's settlement.